West Shady Grove Baptist Church - Desert, east county line with Fannin County. 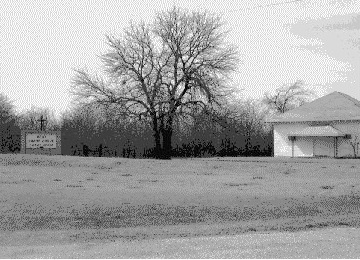 The West Shady Grove Baptist Church and Cemetery are located at the Collin/Fannin County line where SH121 leaves Collin County. Supposedly there is an East Shady Grove Church in Fannin County.